Not 8....Nxd4, 9. Qa4 wins. 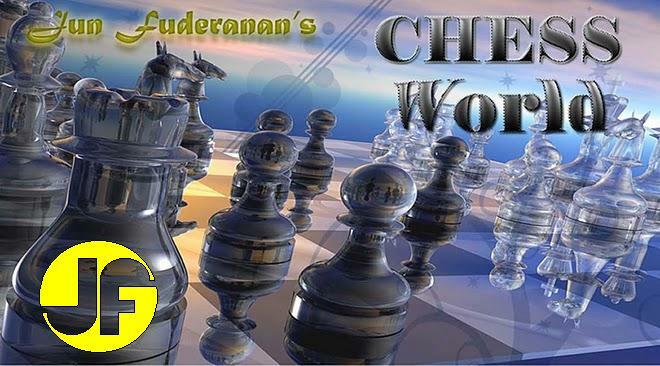 If 10...exd4 then 11 cxd4 Nxd4, 12 Bb2 c5, 13 Bxd4 cxd4, 14 O-O would be better for White, as he regains the pawn with a great advantage in structure. White intends to follow up with 12. Nh5. Black hopes to win the c4 pawn. White has nothing better. If 17....f6, then 18. Qg6+ Kh8, 19. 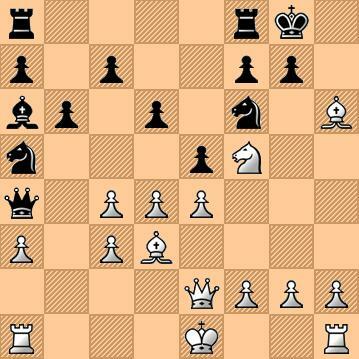 Ne7 and White mates with 20. Qh6. If 17....Qb3, then 18. 0-0 Qxc3, 19. f4! Qxd3, 20. Rf3! and White wins with 21. Rg3+.